PokerStars continues with the series of changes that should improve the gaming experience on their platform by introducing yet another novelty. This time, they decided to shorten the time breaks in cash games in order to speed up the game pace and make it more interesting. Both ring games and zoom games will be affected by this change, and time will be reduced by 40% everywhere. 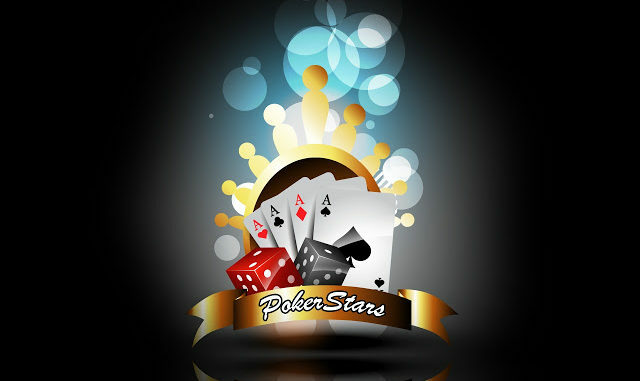 The director of innovation and operation at The Stars Group, Severin Rasset, made this announcement in a blog post, and stated that they were dealing with a complex economy which is related to playing poker online. He added that a lot of factors influence the economy and that the changes they had introduced should keep both the game and the economy healthy for a long time. In other words, players who took their time to make decisions will now have to get accustomed to the new rules and act faster in order to keep up with the pace of the game. The problem is that many players play at multiple tables, which is why they need time to think and act. They will either have to learn to play super-fast, or they will have to cut down on the tables. At the moment, all players can take up to 18 seconds on the preflop if there isn’t a raise and 25 seconds if there is and in post-flop actions. However, all of that will change under the new rules and players will have 10 and 15 seconds for their actions mentioned above. Another important change affected the time that players have in their time banks. Time banks are activated because players need more time to act. Time banks start at 30 seconds and can go up to 600 seconds if the session turns out to be a long one. With new rules, the starting amount of time that players get in their banks will be 15, and five seconds will be added after every ten hands that are played. Furthermore, players are now able to sit out three orbits instead of five. This change was introduced back in December and is currently underway. All of the changes regarding time will be introduced on February 5 and will affect all cash games and licenses. However, when it comes to tournaments and other types of games, there is still no news about any type of change happening anytime soon. This is not the first time that the team at PokerStars is limiting time in order to speed things up. Last year, they even limited the maximum number of tables to six which was first tested on a client from Italy and then accepted for widespread use. This is definitely going to make things better on PokerStars in the long run, as games will become more fast-paced and players will have to think faster. PokerStars No-Limit Hold’em Player Championship — Ramon Colillas Wins!